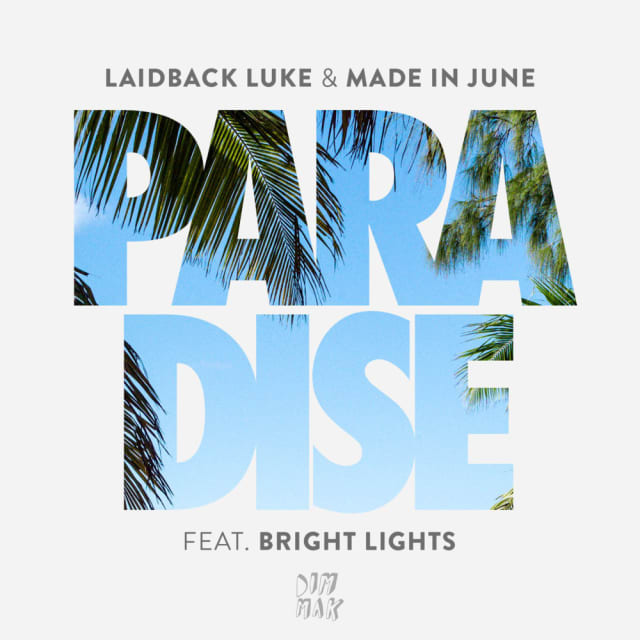 Dim Mak and Dutch producers Laidback Luke and Made In June are teaming up with Splice to host the official remix contest for their latest collab “Paradise.” Fusing warm synths with the airy vocals of Bright Lights, this blissful tune is primed for your best remix. The grand-prize winner will have their original remix released officially by Dim Mak, in addition to receiving SOL Republic Headphones (Dim Mak 20th Anniversary Limited Edition), and a full Mixed In Key bundle. The community pick will get a year of Splice Sounds along with a merch bundle from Dim Mak. The grand prize winner will have their remix officially released on Dim Mak Records. The grand prize winner will receive a headphone package from SOL Republic. The Mixed In Key package includes Odesi, Flow 8 Deck, Platinum Notes, Beyond Beatmatching, Mashup 2, and Meta Bliss. Browse, curate, and download samples from the world’s largest sound subscription library. Also receive a Dim Mak merch package.